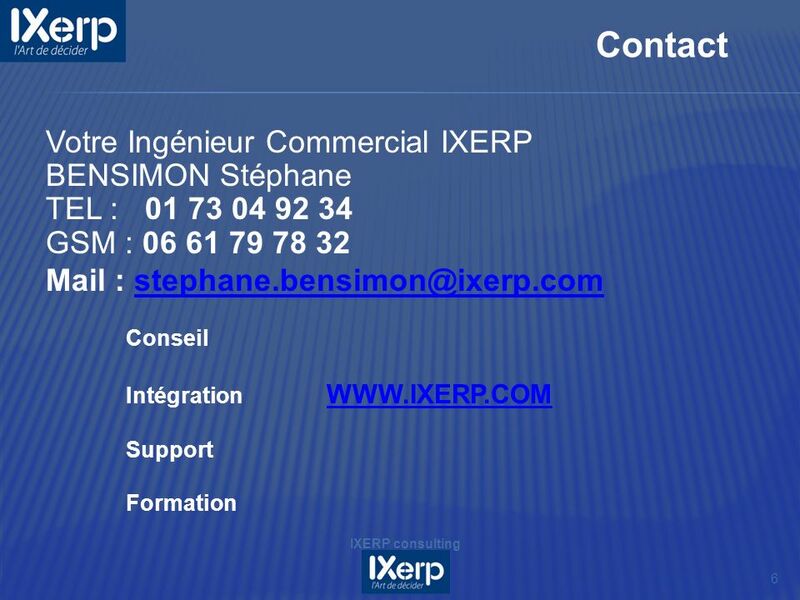 1 IXERP consulting. Master DATA 2 IXERP consulting Les Données de base CEPC = Profit Center Master Data Table CSKS = Cost Center Master KNA1 = Customer. 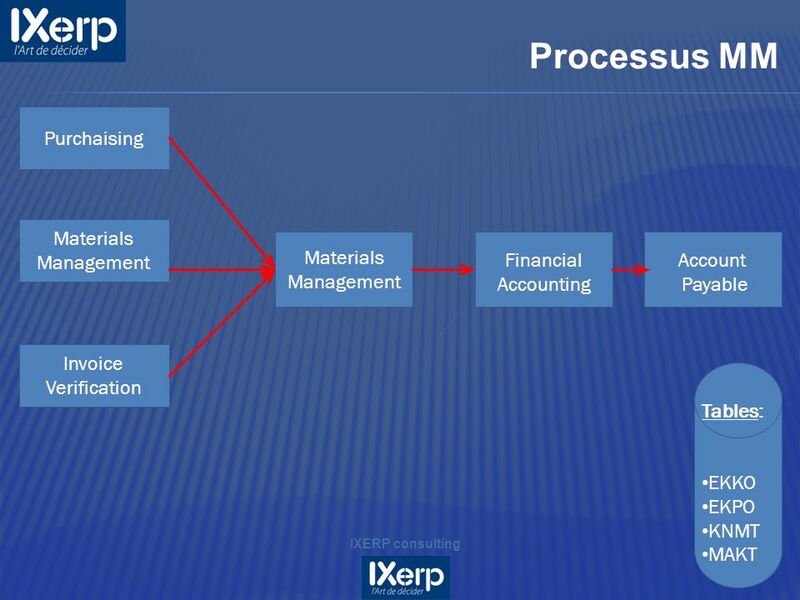 Download ppt "1 IXERP consulting. 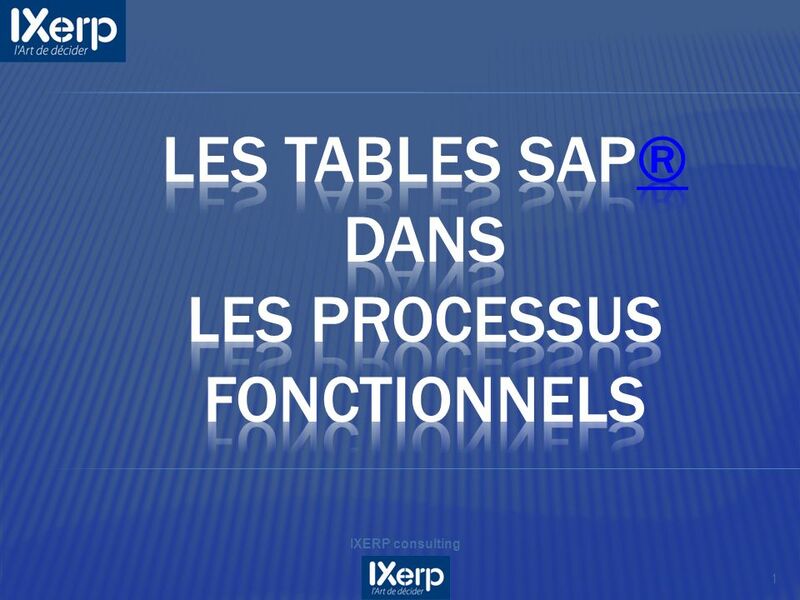 Master DATA 2 IXERP consulting Les Données de base CEPC = Profit Center Master Data Table CSKS = Cost Center Master KNA1 = Customer." Demonstration. 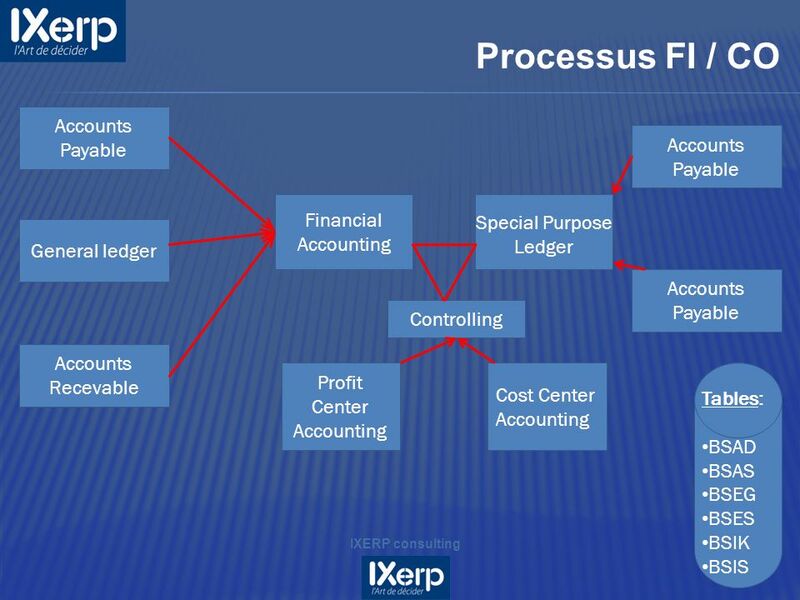  Designed for many kind of business which use accounting procedures.  More suitable for retail sales, whole sales and distribution business. University of Southern California Introduction to Enterprise Wide Information Systems Configuring SAP Instructor: Richard W. Vawter. Unit 17 - Rules -. 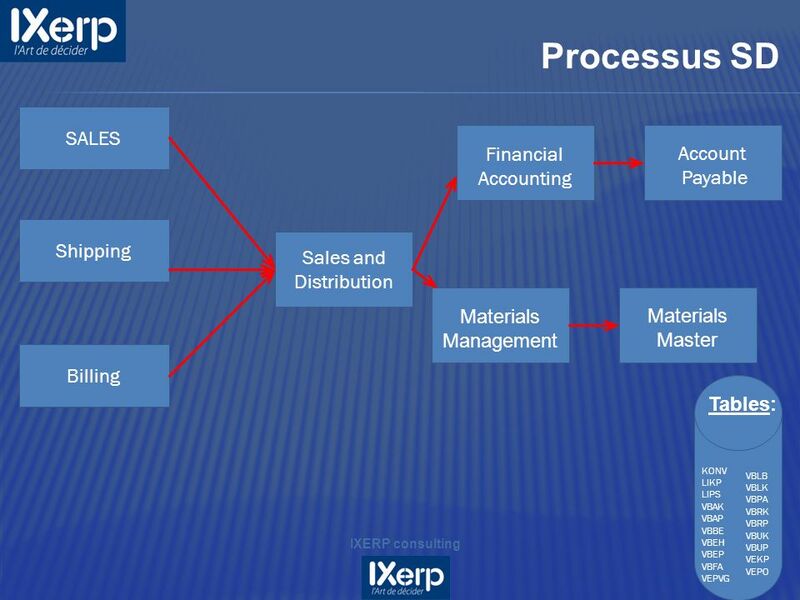 July 2007© SAP AG and The Rushmore Group, LLC Business Process Integration Rules SD. 1 Module 13 Setup Customers and Pricing. 2 SD Master Data  Three kinds of master data are critical to sales order processing: Customer - Shared with. Introduction to Enterprise Systems, Enterprise Computer Models and SAP / R3.